Are you on the paleo diet? 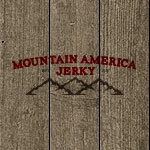 Jerky is the perfect snack. 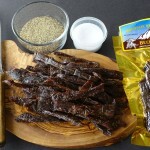 Jerky has tons of nutritional value, is delicious, and easy (just eat it!). Mothers Day is Coming and Moms Love Jerky Too!